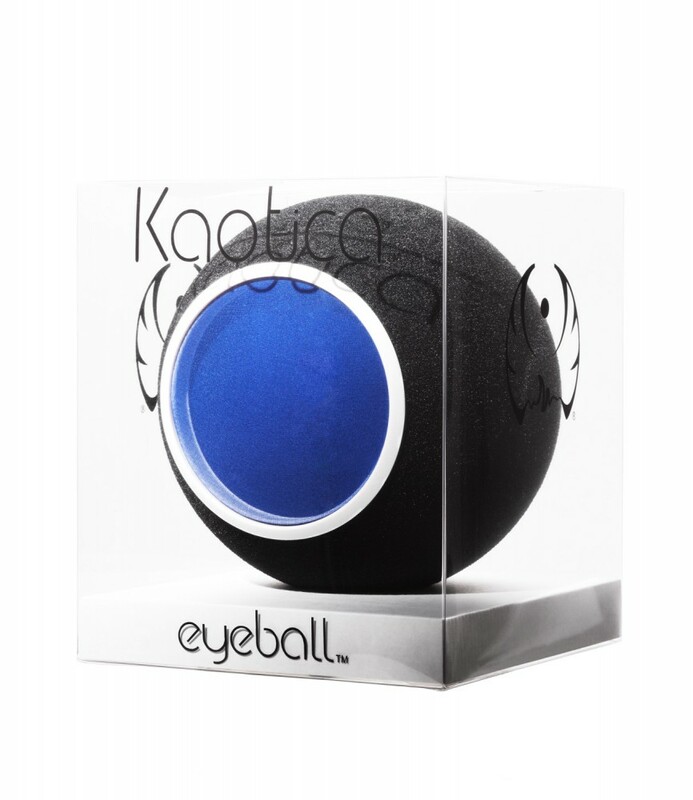 The Eyeball is acoustical treatment that isolates your microphone from the external environment. Rather than treating your surroundings, the Eyeball is designed to target the two most important variables in the recording process: your voice, and the microphone. By focusing your voice to an isolated microphone, the Eyeball is able to capture the complete spectrum of your voice and reduce much of the external environment, all the while giving you clear and concise vocals free of any coloration. 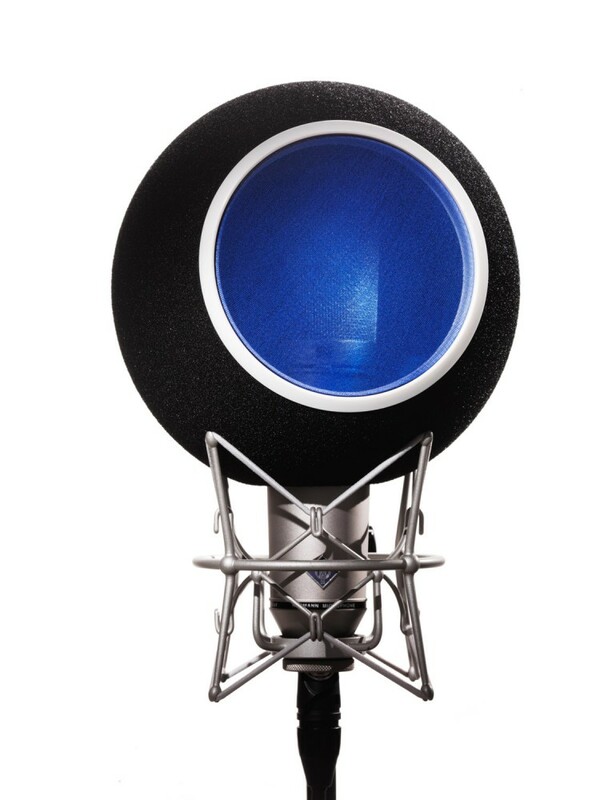 Creating your ideal recording space is as easy as placing the Eyeball over your favorite microphone. Includes an integrated pop-filter and fits most large diaphragm condenser microphones (3.8cm to 7cm in diameter). Captures your pure vocal tone without any coloration. Lessens the need for excess equalization and post production processing. Includes a built-in, detachable pop filter. Isolates and treats your space while reducing the external environment. Max Peak: 140dB, Cardioid polar pattern is recommended but all patterns can be used.